This content is © RLP | All rights reserved.  Over 25 years, Richard Lyon’s photographic journey has been wide and varied, gaining him recognition as one of Australia’s leading advertising photographers. In his early years, Richard spent time honing his traditional photography skills in Australia and overseas by assisting some of the best advertising photographers of their time. His transition from film to digital eight years ago ignited an interest in new technology and post-production techniques, which he has crafted into a fine art. Richard is mostly known for his work featuring people. Through painstaking composition, he can create intriguing images that are rich in depth and texture. His signature look and feel comes from many years of traditional photographic experience combined with modern post-production techniques that are done in house. Richard has won more than 50 recognitions and awards within the South Australian advertising industry and in 2004 and 2005 Richard won the prestigious Masters Chair Award, recognising the time-honoured role of a master crafts person. Richard’s kind nature and willingness to engage people of all walks of life has yielded some of his best work. His ongoing pro-bono work with South Australian aboriginal tribes has been critically acclaimed. 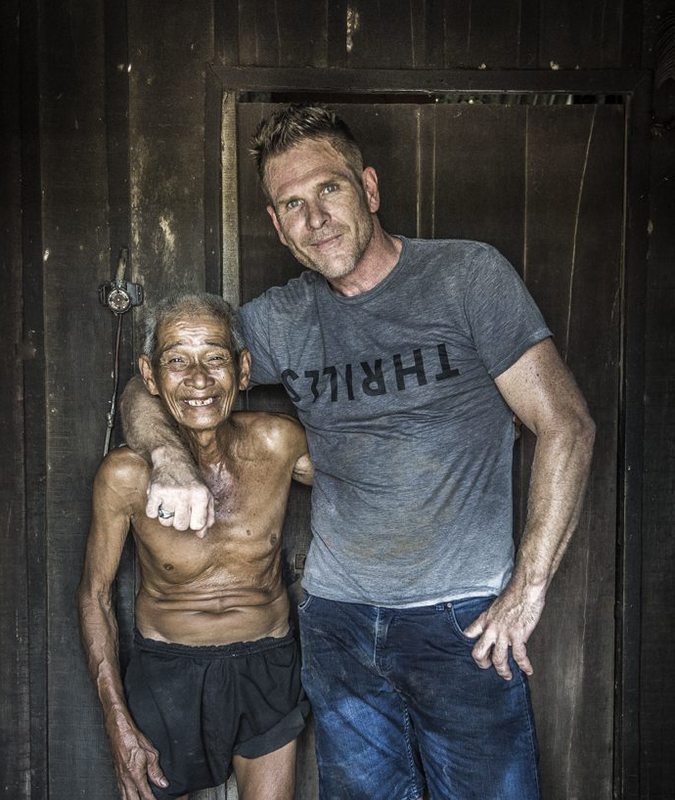 Richard is currently curating a photographic collection from his recent travels for the people of Cambodia. Richard’s passion for his craft, coupled with his ability to involve and immerse his subjects during the photography shoot, result in striking beauty. It’s one of the greatest wine portrait’s I have ever seen, one of the best of any kind.